← What Is The Best Gray for A Bedroom? Can you believe it? I just got used to 2013 and now 2014 is just weeks away. As we all know starting a new year means starting with new resolutions new thoughts and ideas to look forward to. Whether they are making small changes to our home, working towards a new goal in life or just trying to simply things and not be so crazy the beginning of the year is the time to get this all in order. So along with your resolutions, I want to give you a few decorating tips to help get your home up to date for 2014. As we end 2013 and start 2014, here a few trends that I know will be popular for 2014 and you may want to use in your home. Here we go! Color. Go pink. 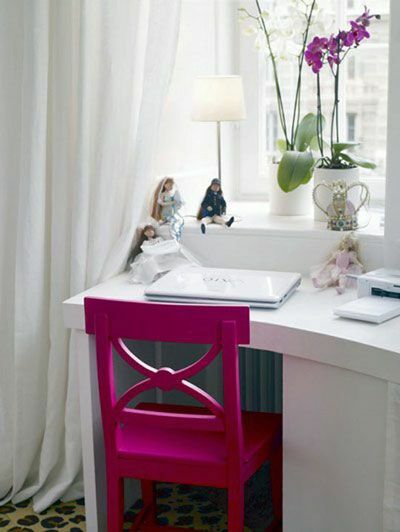 You should be seeing quite a bit of this girly hue in the stores for 2014 but don’t limit pink to just a girls room. Use it in art, decor, area rugs, fabric, lamp shades, pillows, an arm-chair, cloths, shoes and makeup. 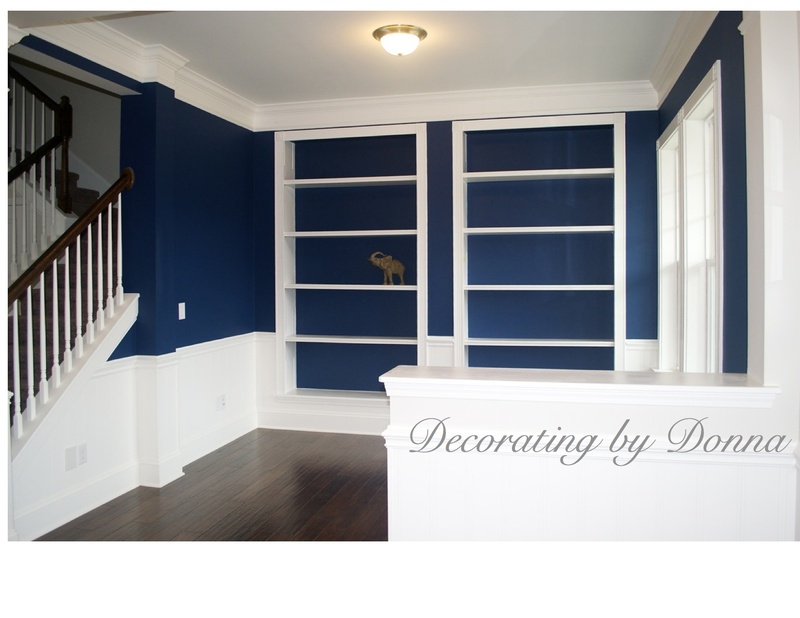 As far as paint brands, I feel know that Sherwin-Williams will be huge this year. After choosing an amazing Color of The Year for 2014, they are already off to a great start. 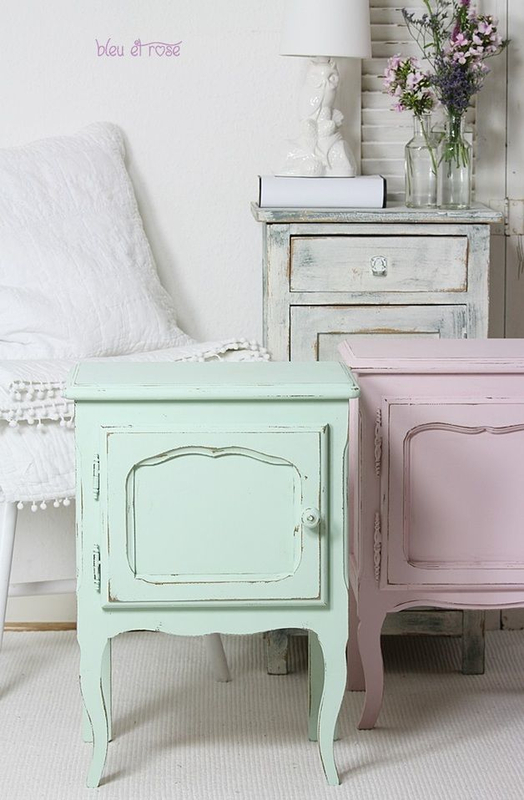 Painted Furniture. Painted furniture was very prominent when I went to High Point Market this year. I think it’s a very sophisticated and will look great in just about any home. Many lines offer custom colors so you can choose the look that will best fit your home. Indigo. Yes blue is still here people but it’s no longer the coastal blues but now a deep, dark indigo. I designed this office for a home in Fort Mill, South Carolina and I can’t tell you how gorgeous it came out! It looks pretty good in this picture and the room wasn’t even decorated yet. Seriously though, do not be afraid of getting this blue on your walls. Industrial Lighting. Now it’s extremely rare that I get excited about lighting. However, when I saw the industrial lighting trend, or the recycled look again at High Point Market, I knew this would be a winner for the home. You may have to shop some Mom and Pop stores to get some hand-made or one-of-a-kind pieces but it’s a definite for the home. Great hit for just about any room from the Man Cave to the Family Room. Texture. Texture has never really been out of a trend. 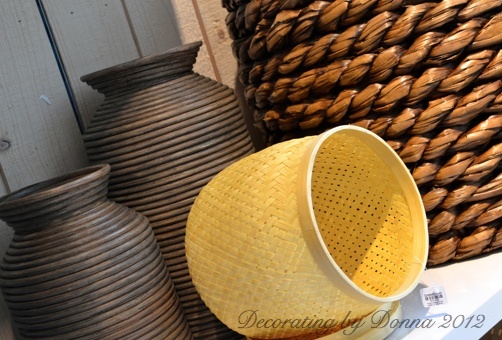 You should always have a puffy pillow or earthy baskets around the house just for interest. So head over your Local Home Goods or even a Crate & Barrel and start feeling your way through the store. If it has texture and is visually appealing, get it! Let me know if you need help getting this look into your home. 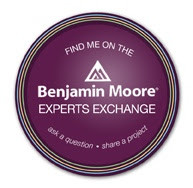 I have a great Virtual Color Consultation service and I can deliver suggestions right to your computer. This entry was posted in Color, Lighting, Virtual Color Consultations and tagged 2014, accessories, color trends, decor, decorating tips, home furnishings, interior design trends. Bookmark the permalink. 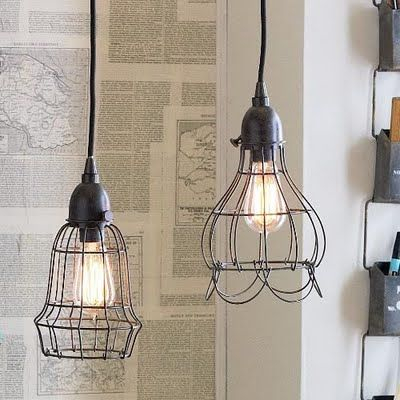 Love the industrial lamp ideas. Loving in a rental apartment very limited to certain fixtures. Any suggestions for living room office combo in a small living room space. Well if you decide to go with the industrial look for your rooms, you don’t have to use the same lamps in every room, even if the rooms are small. It’s better to coordinate that to be matchy-matchy which is boring and uninteresting. Keep the industrial look throughout but change the lamps steles. It’ll look cool! Let me know how it goes.